This is one of those cars that doesn't get the respect it deserves. It was a really, really good car that had one big problem; its Porsche badge. Porsche made (and continues to make) some really, really great cars, so being really, really good wasn't really good enough for many Porsche fans. Introduced in the US in 1982 as a 1983 model, it was meant to be the entry level Porsche. 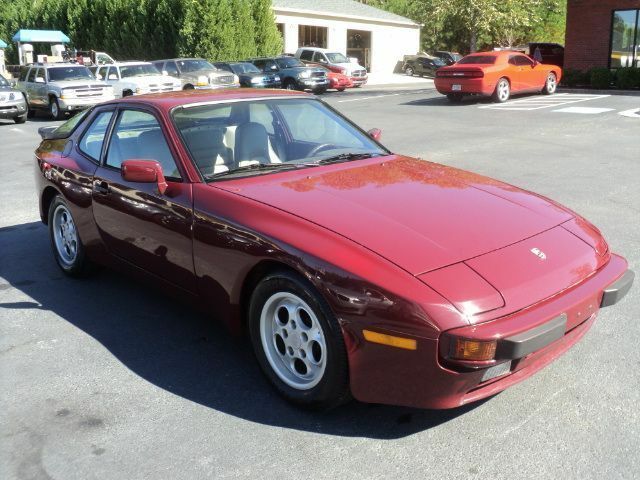 It was a big step up from the 924, which it replaced in the US lineup. 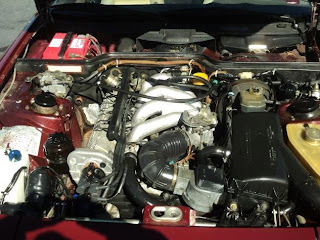 The 944, unlike the 924, had a real Porsche engine. It was also better equipped and better trimmed than the 924. These early 944s are overshadowed by the later 944 Turbo and 944S, but they're still fun cars. O-60 comes in less than 9 seconds and the 944 has a top speed of over 135 MPH. Handling is very good thanks to it having a rear transaxle and near perfect 50/50 weight distribution. 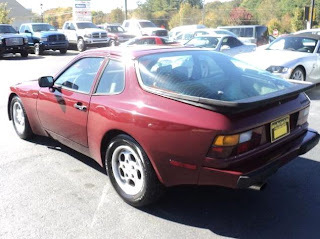 This 944 is being offered by a dealer in Georgia. It looks to be in amazingly nice condition There appears to be no rust and the interior looks to be in nice overall shape. It has just 67,518 miles on it. 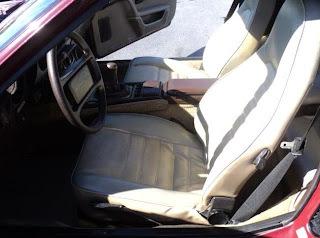 The asking price for this car is on the high side but - given the how expensive Porsche parts are - if it's a turnkey car that needs no work, it may be worth the price. Hmm... if you check the Carfax report in the ad, it shows mileage as high as 130000 back in 1990s... along with "Inconsistent odometer reading" notation. I heart those rotary dial rims.